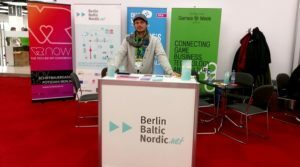 BerlinBalticNordic.net at Games Industry Conference 2016 | media:net berlinbrandenburg e.V. On the first conference day we could enjoy a wonderful presentation by Kadri Ugand (Co-Founder of GameFounders), from whom many indies wanted to learn how to not get killed – respectively their businesses. She gave clearly defined recommendations for the business side of game development. 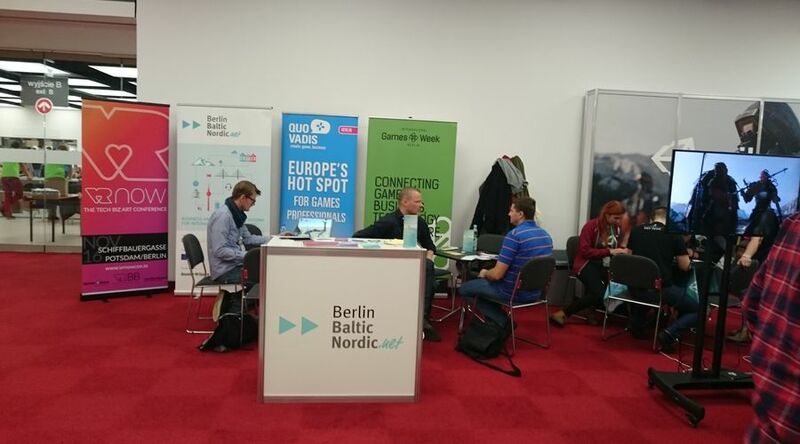 Different topics were covered – each underlined by an example from the GameFounders network. The most important of all strategies? Set a goal and focus on its achievement. Some other recommendations were: know who you are making the game for. Do market research. Don’t overpolish. Launch as quickly as possible. Execution is key. Iterate continuously with your target group. Stick to your field of expertise and build it up game by game. Focus! 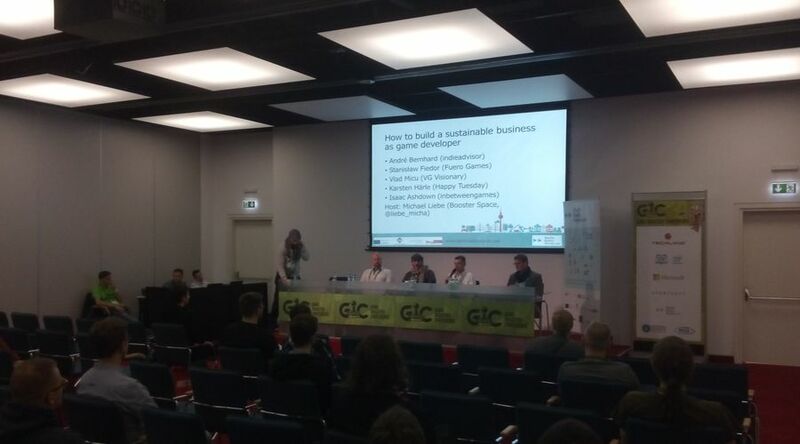 Afterwards our panel discussion with Karsten Härle (Happy Tuesday), Stanislaw Fiedor (FueroGames), André Bernhardt (IndieAdvisor/Target Partners) and Isaac Ashdown (inbetweengames) broadened this topic’s horizon and gave their views and advice on how to build a sustainable business. All participants have many years of experience in the industry and went through the ups and downs of company building. 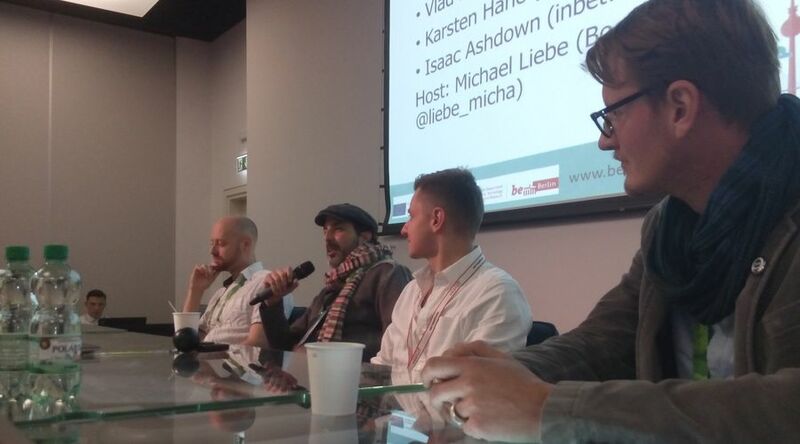 The panel was moderated by Michael Liebe (Booster Space). Inbetweengames for example does not do any outsourcing jobs and is exclusively focusing on executing on their own game (All Walls must Fall). 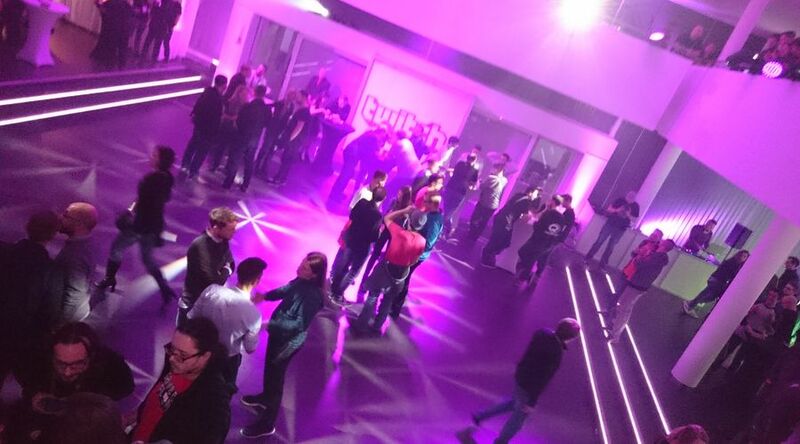 They got lucky with several sources of funding and can focus on developing the game. 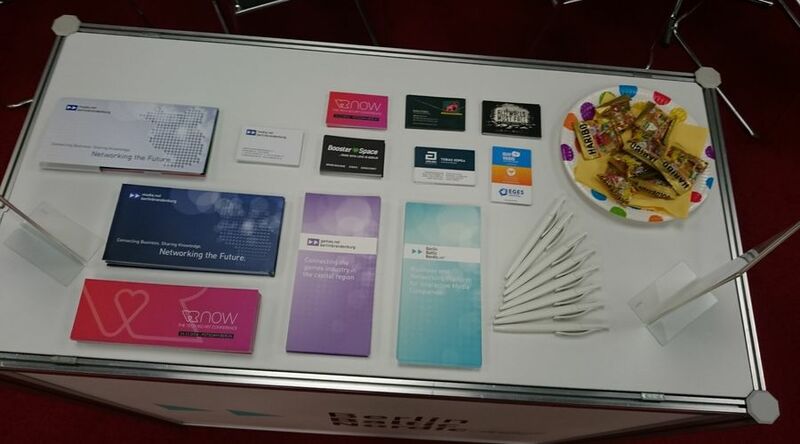 Karsten and Stanislaw on the other hand do a lot of outsourcing and build their expertise and company profile with it. 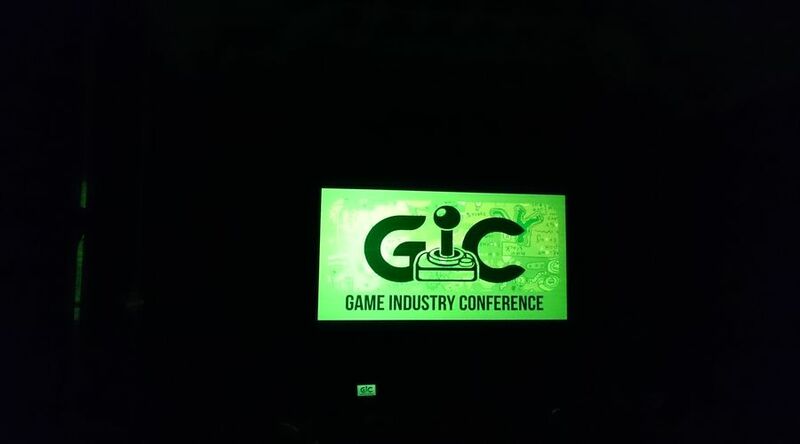 Yet both of them also develop their own games and IPs. André underlinded the message of Kadri, that game development is a business, that it is part of an ever changing industry and that it is most important to know your numbers – both in and out. Each of the participants had individual approaches to building their companies – but they all do it with love for games.